Love all the cards but the second is classy. Gorgeous samples! I love the snowflake dies and stamps. They look gorgeous in those colors. Maile, you did an awesome job of showcasing Lizzie's Freshly Fallen set! 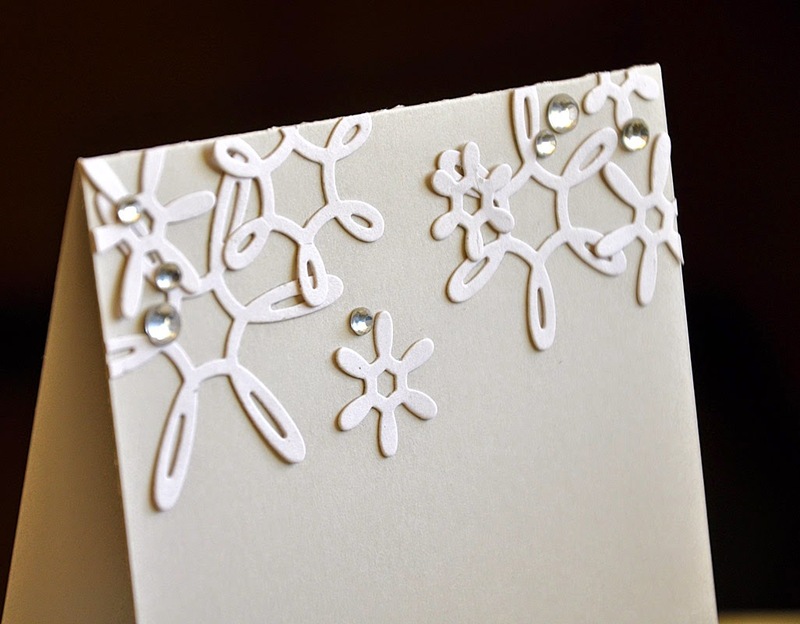 Is it a challenge to add dimension to the Holiday Die Cuts because it looks like there isn't enough space to "hide" the foam tape? 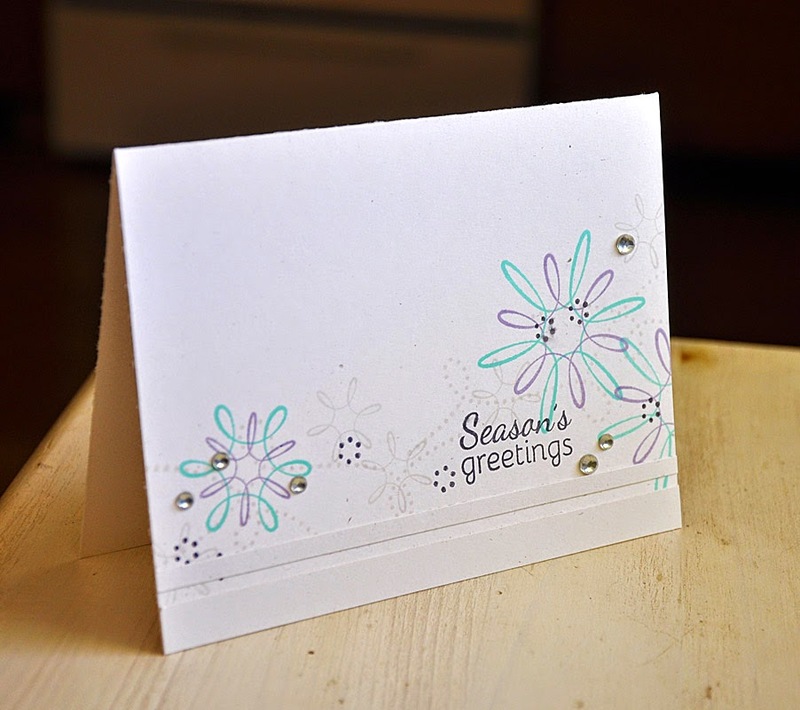 I chose to keep this card mail friendly and as simple as could be, so I opted to not use foam tape. However, if you chose to do so it could be done without much trouble! I've managed to adhere thinner die cuts to projects before. Just a matter of trimming the foam thin enough. Beautiful Maile! 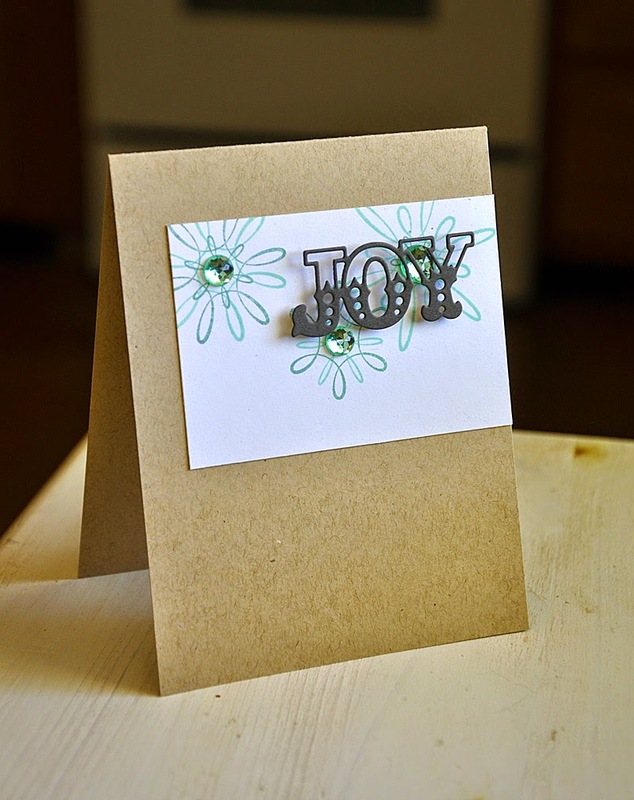 Love that popped up joy over the multi-colored snowflakes! Lovely work, as usual. All the cards are so crisp and clean. Beautiful cards! 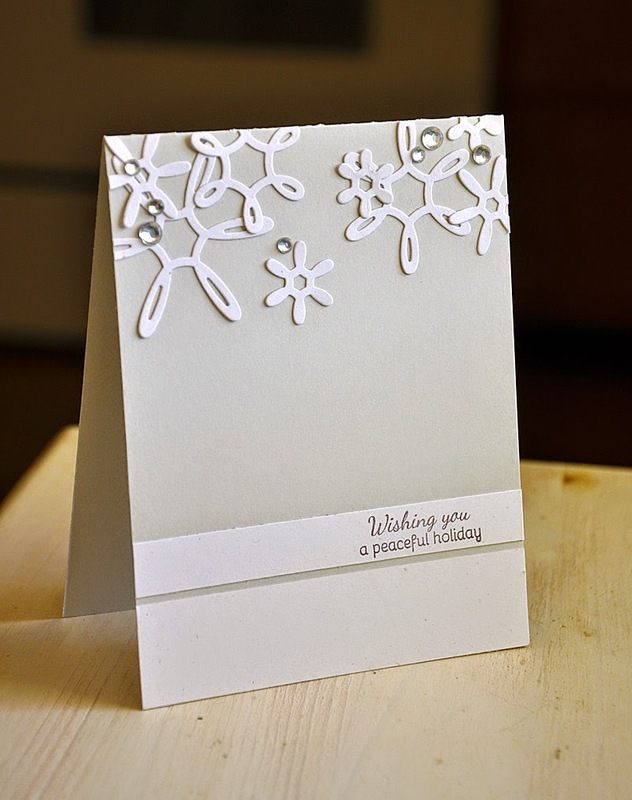 Love the layouts, those fabulous new loopy snowflakes, and the new double die-cuts! Love the Freshly Fallen set. I live in Houston so snow is rare so I enjoy making snowy things. Love the sophistication of your designs. 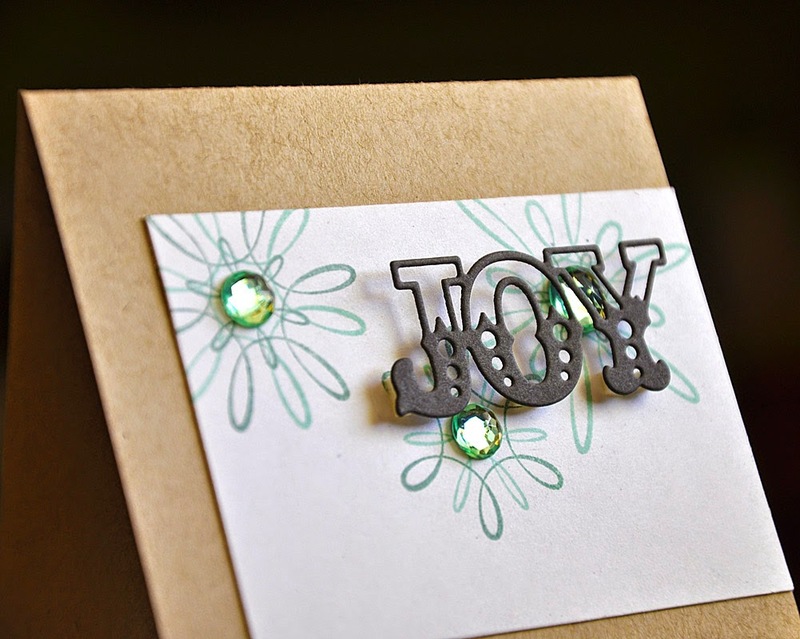 I so love the elegance of these stamps and dies. Each of your designs is just stunning! Very pretty!! 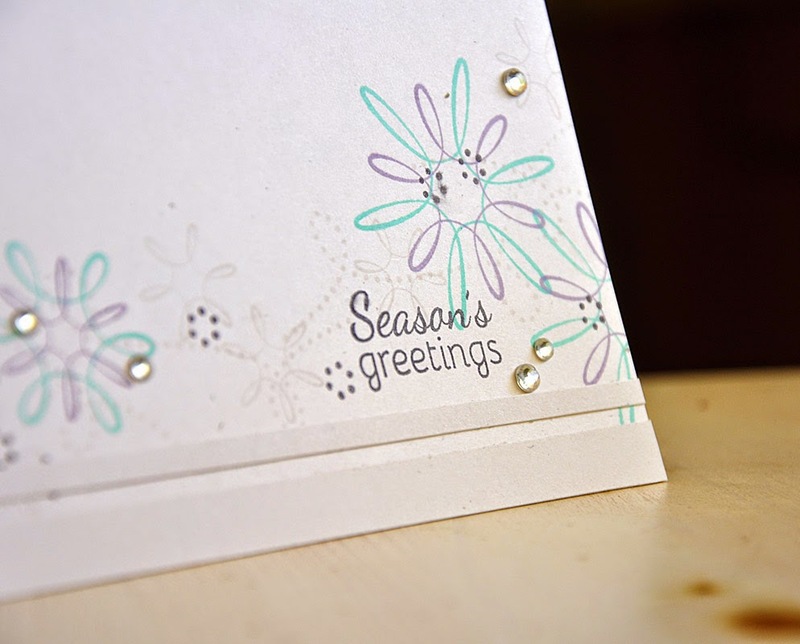 I love the 'double' stamping on the snowflakes - gives them a whole new look! What stunning cards!! I like that you made them flat for mailing. Your designs are so simple but have so much impact!!! Ooohhhhh!!! Love each and every card. I especially love the colors you used. What a wonderful array of whimsical cards you gave us today, thanks! I love the Freshly Fallen Snow card. The 2 color stamping is just so pretty.